500 FT reel of PVC rated 18 AWG, 3 wire thermostat cable. 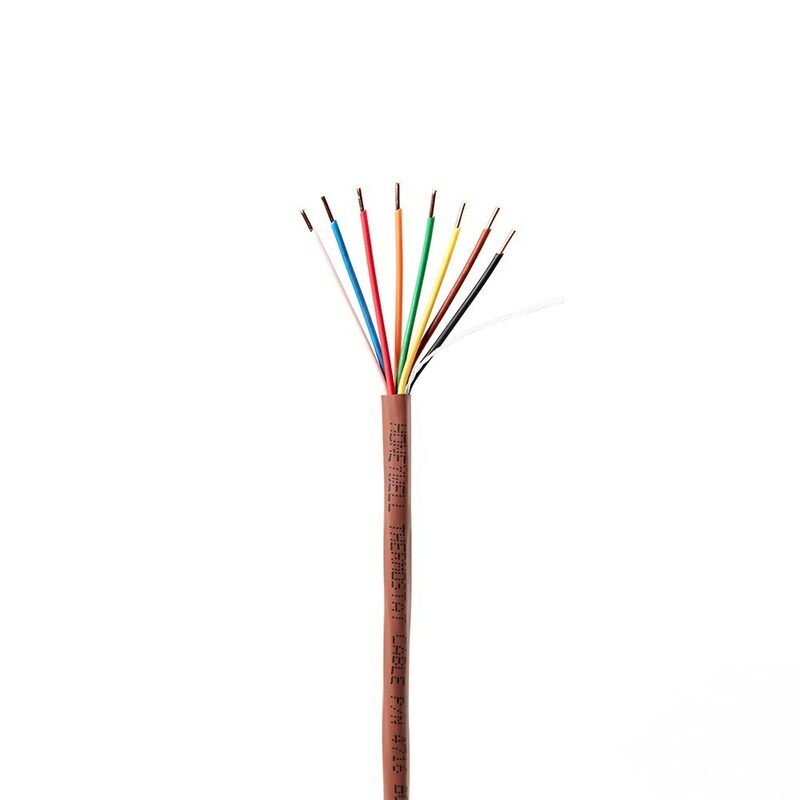 When it comes to high-performance, low-voltage cable for any application, Honeywell Cable works with you to consistently deliver results you can count on. Discover the many tools and resources we provide to ensure your success every day, now and for years to come.